But together and SAVE 20%. 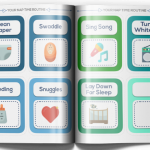 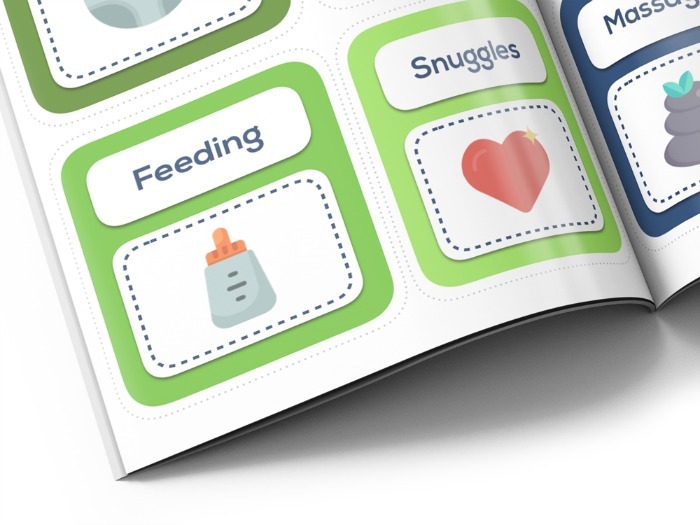 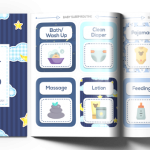 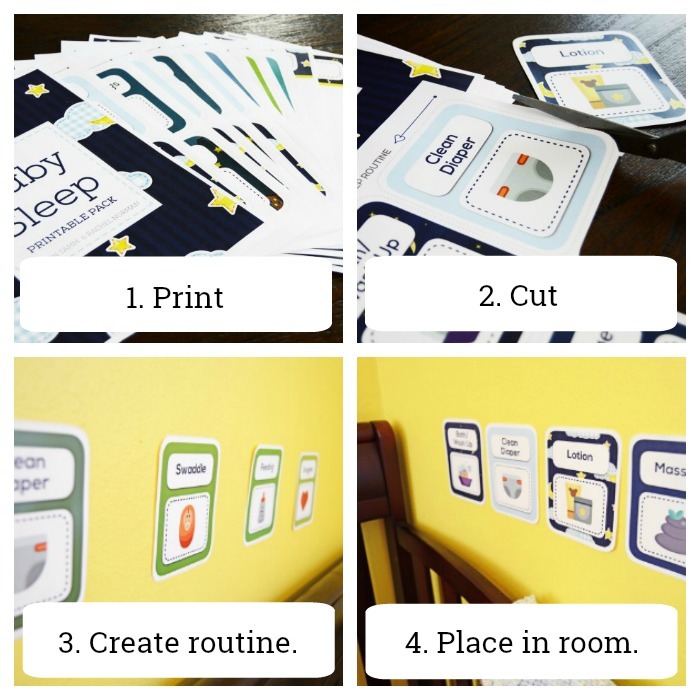 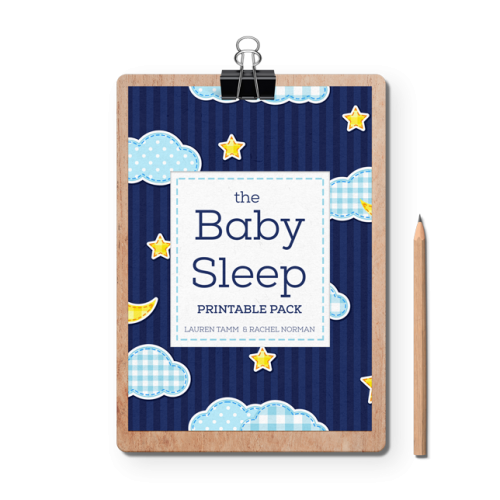 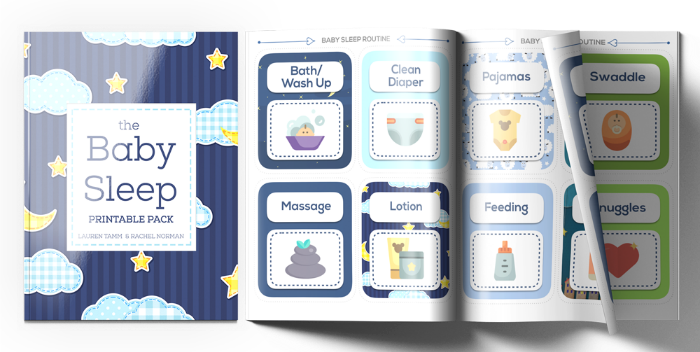 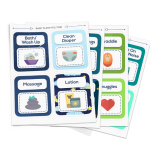 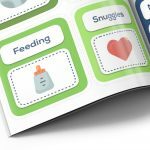 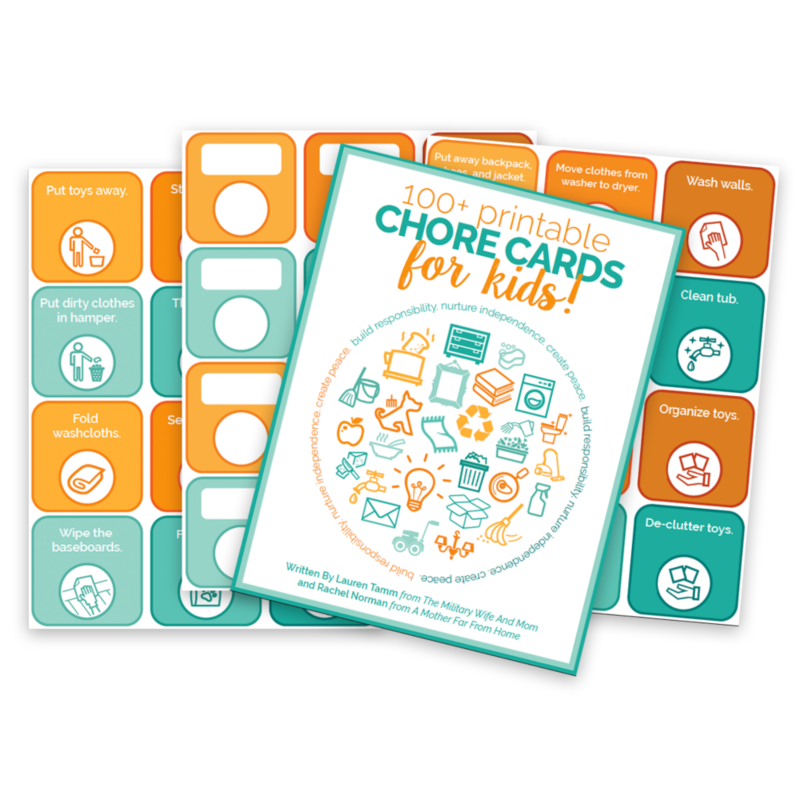 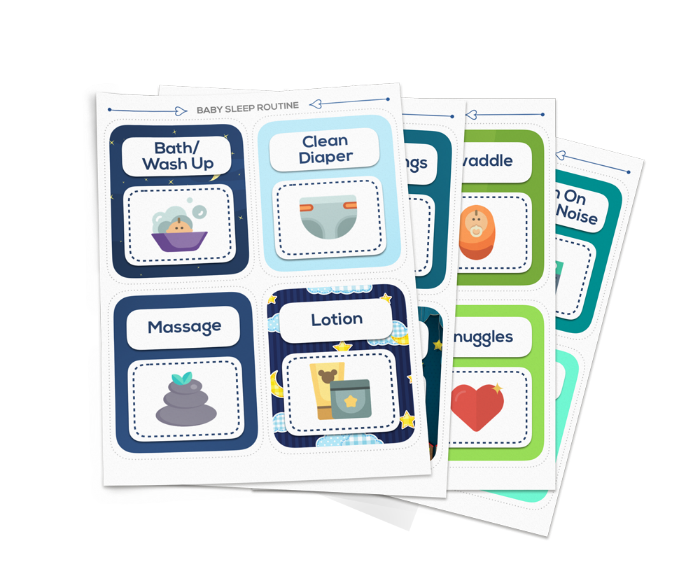 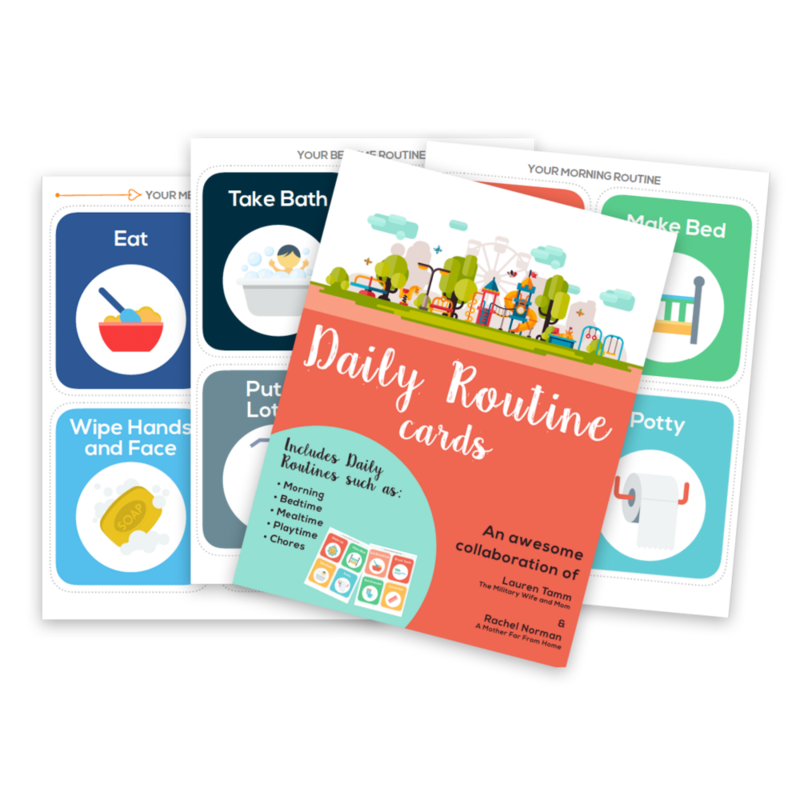 Create soothing and customizable baby sleep routines using the baby sleep printable routine cards. 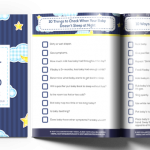 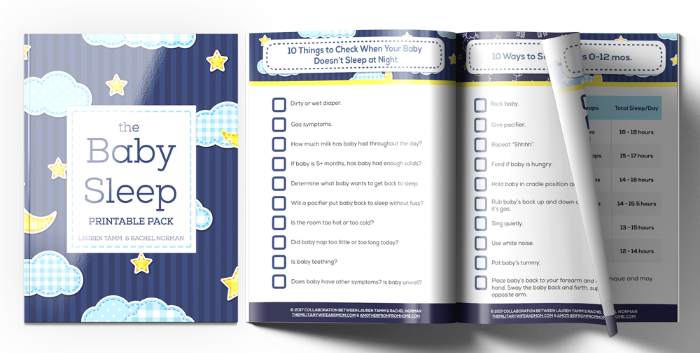 Get 6 checklists to help you troubleshoot baby sleep quickly. 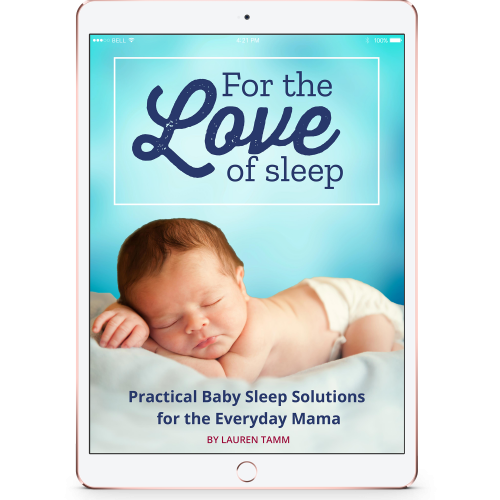 Plus, get my eBook For the Love of Sleep, where you’ll learn the secrets to a well-sleeping baby and start fostering healthy sleep habits in your child today. Learn the secrets to a well-sleeping baby and start fostering healthy sleep habits in your child today. 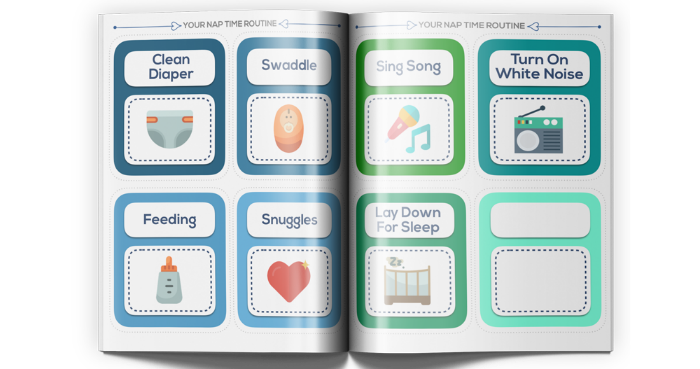 Start fostering healthy sleep habits in your child today. 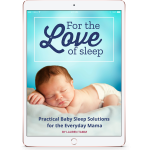 For the Love of Sleep is chock-full of practical suggestions and useful information to encourage healthy sleep habits from infancy and beyond. 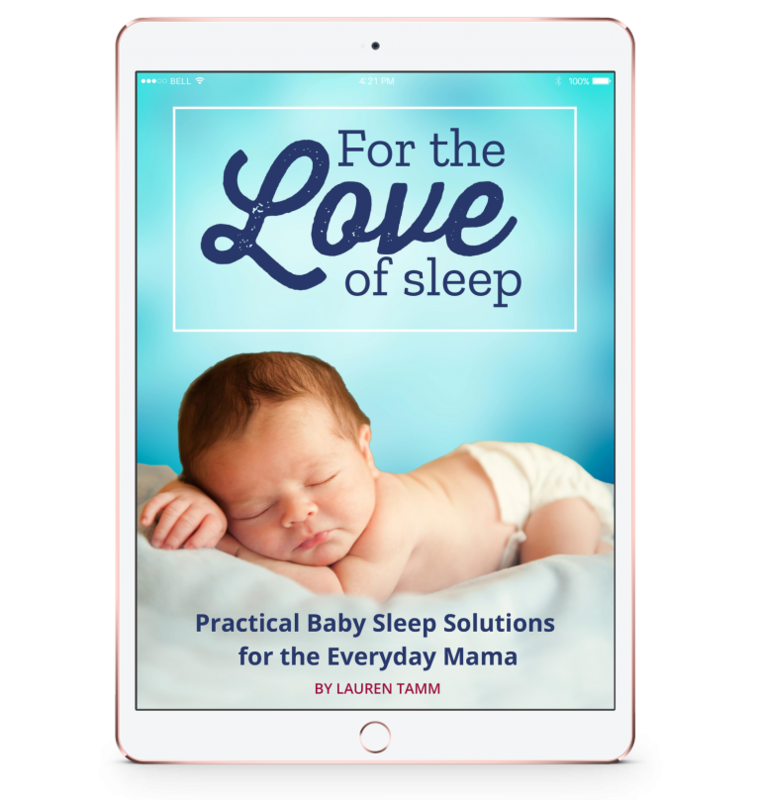 Understand the science behind why babies sleep the way they do. 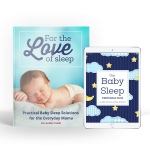 Learn how much sleep your baby needs, how many naps are common for each age range, as well as when and how to drop a nap. 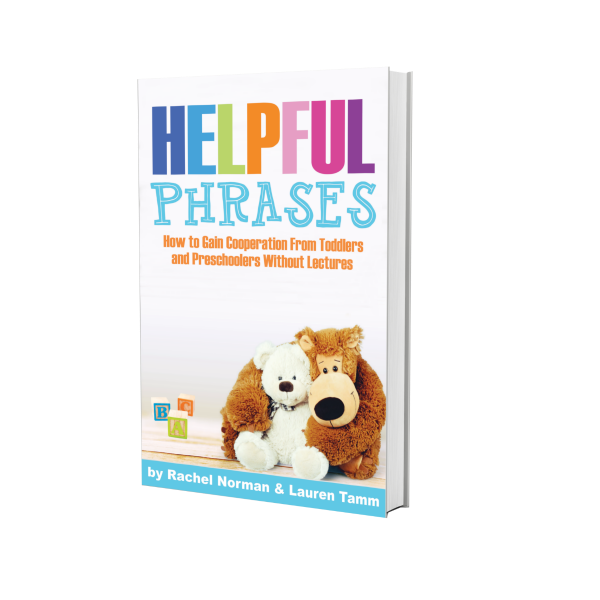 Learn how to start effective schedules and routines, while staying flexible, start navigating challenging sleep disruptions and short naps, and learn how to survive travel with a baby and help your baby recover after lost sleep. 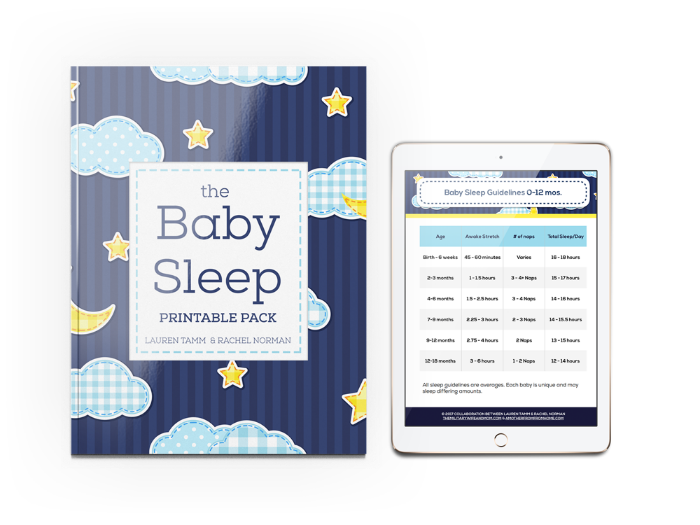 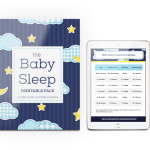 Bonuses: Gain instant access to eight sample baby sleep schedules that you can start today, four schedule worksheets to help you create your own custom baby sleep schedule, and a comprehensive list of references and resources.